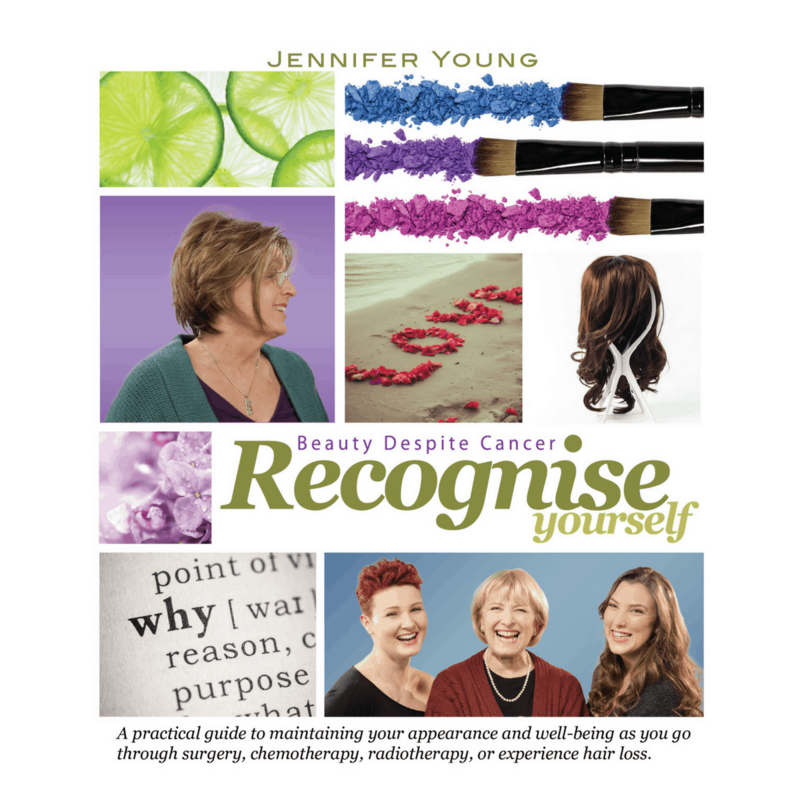 Recognise Yourself, Beauty Despite Cancer is a book by Jennifer Young in which she shares her knowledge and experience by showing those living with cancer and beyond how to prevent, reduce, disguise, camouflage and soothe their appearance-related side effects. 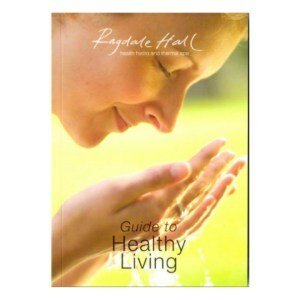 A practical guide to maintaining your appearance and well-being as you go through surgery, chemotherapy, or radiotherapy, or experience hair loss. In Recognise Yourself, Beauty Despite Cancer Jennifer shares her knowledge and experience by showing those living with cancer and beyond how to prevent, reduce, disguise, camouflage and soothe their appearance-related side effects. 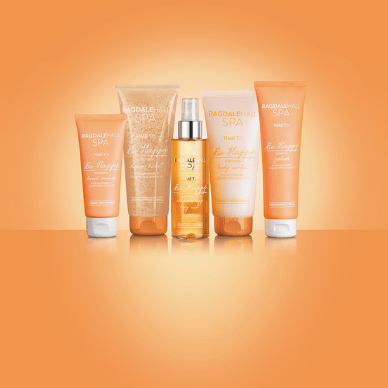 Covering subjects such as wig fitting, styling, how to dress your new body, hair regrowth after treatment, and eyebrows and eyelashes, this guide to beauty, hair, style and well-being for cancer patients is the most comprehensive ever published. 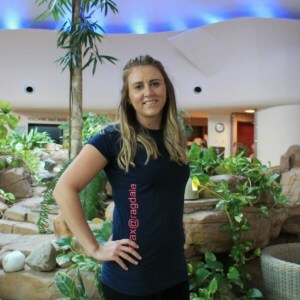 Jennifer is the founder of www.BeautyDespiteCancer.co.uk and creator of specialist skincare and cosmetics Defiant Beauty.